As your real estate expert, be first to hear the inside real estate market scoop on our local Hampton Roads real estate market. Wow! Interest rates are LOW!! 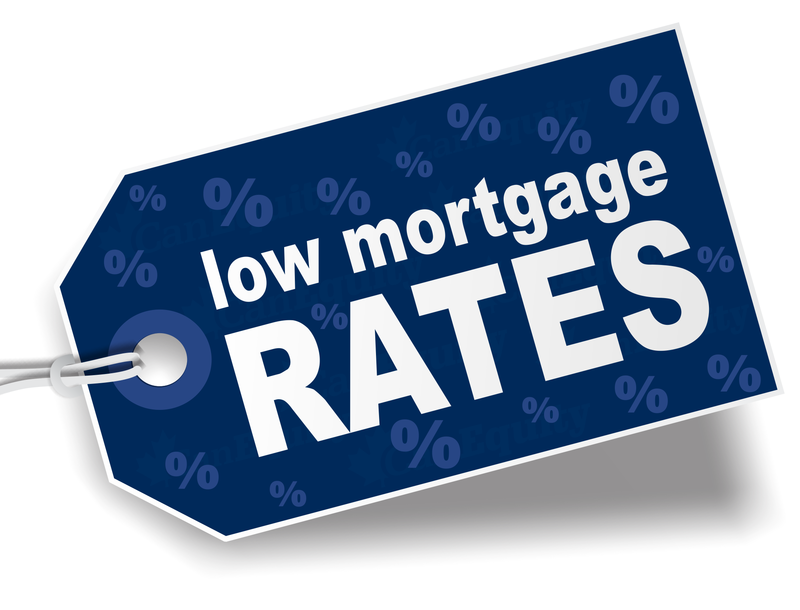 Over the past week, rates have dropped a percentage, averaging between 3.25%-3.50%. The rate on a 30-year fixed-rate mortgages in Freddie Mac’s survey averaged 3.97% in the week ending October 16, and have since continued to drop. That’s the biggest one-week drop since late October 2013. The average interest rate has been over 4% since June 2013, and in September, it averaged 4.16%. Help your friends, family, and co-workers save thousands by contacting me today! And find me on Facebook to stay up-to-date with the latest trends.